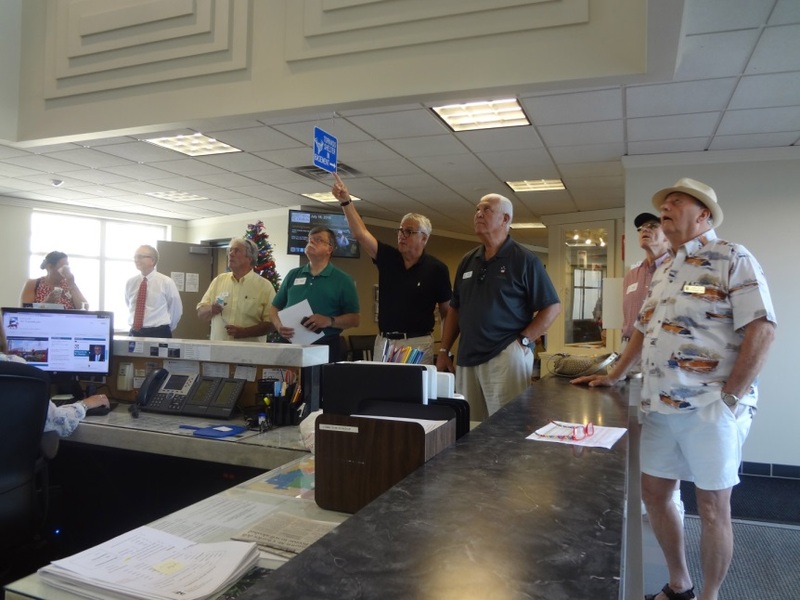 Two America in Bloom judges paid a visit to St. Charles on July 16 and 17 to tour our town. Starting the tour off in the Municipal Building, Mayor Rogina and our America in Bloom committee worked hard to show off the history and beauty of the city. 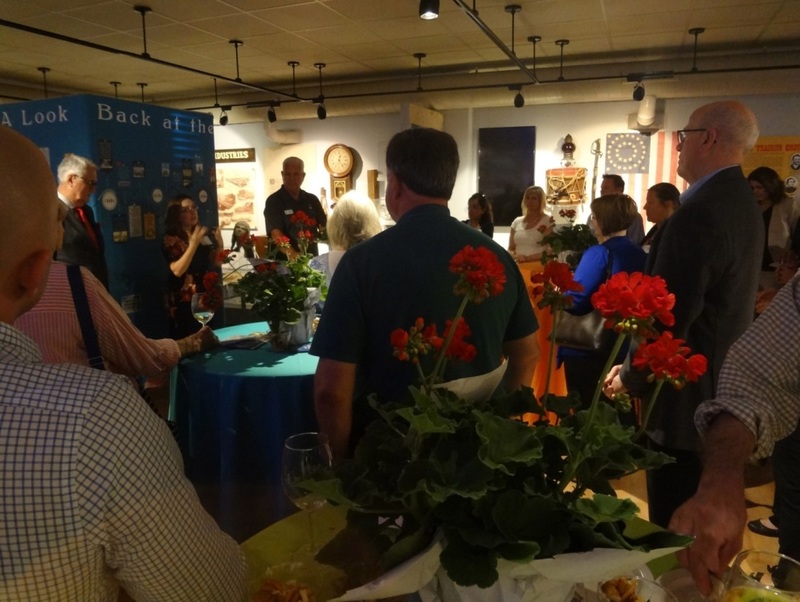 Day one for the America in Bloom judging came to an end with a gathering at the St. Charles History Museum where judges gave their first impressions. They had many great things to say about our city and inspired us all to keep growing and keep improving. 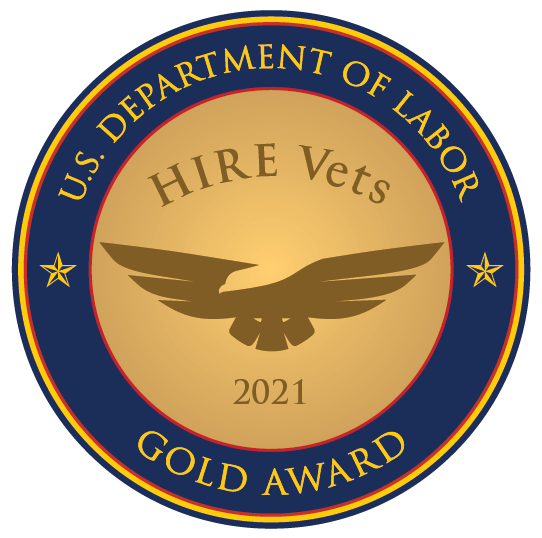 Special thanks to AHC Advisors and Global Brew for sponsoring the event. This year’s America in Bloom judging once again went smoothly. Results will be released at the annual symposium in October. Coming in 2019: St. Charles has been chosen as the host city for the annual American in Bloom Symposium. 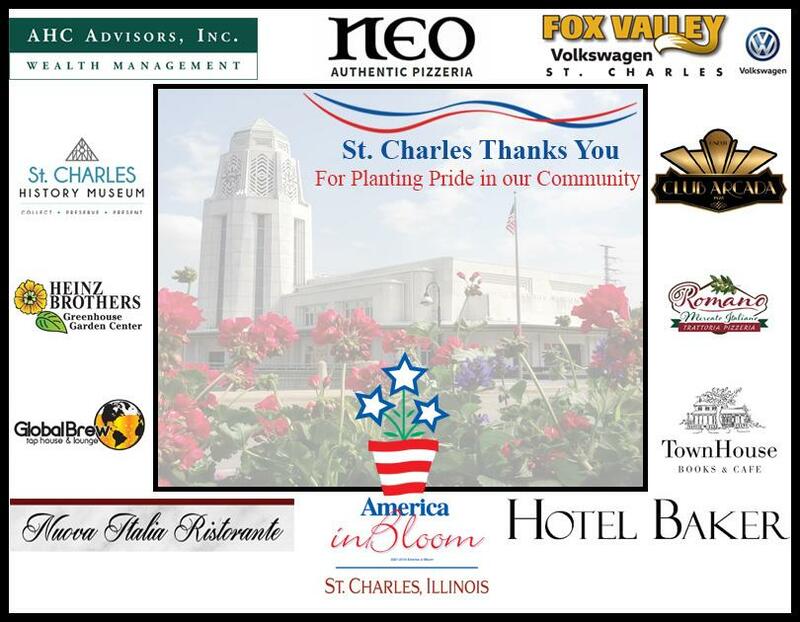 None of this could have happened without the dedicated efforts of the America in Bloom – St. Charles Committee, our residents, volunteers or our sponsors. Thank you all for helping plant pride in your community!